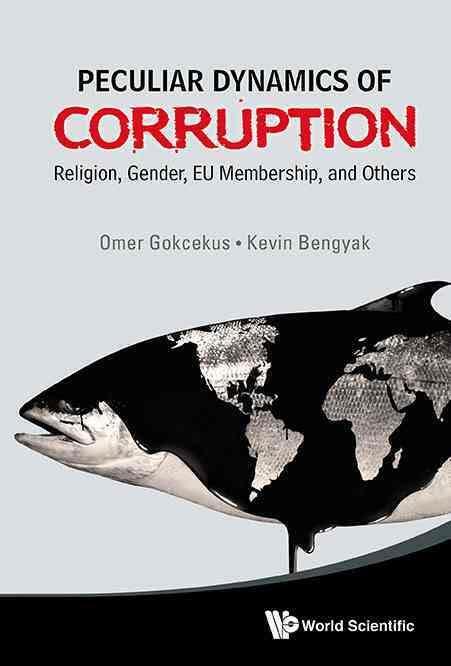 In the opening chapter of his newly published book, The Peculiar Dynamics of Corruption, Dr. Omer Gokcekus, a pioneer in global research on corruption, shares a Turkish proverb that says a “fish stinks first at the head,” referring to the origin of corrupt behavior. Dr. Gokcekus provides an assessment of the threat that corruption poses to the well-being of communities. His research shows that international institutions, non-governmental organizations, and government officials are focused on eradicating corruption as their top priority. In the case of maternal health, the correlation between bribery and maternal mortality suggests that lowering briber correlates with nearly a two-thirds reduction in maternal mortality. This is a greater reduction than the one that occurs between increased national wealth and lower maternal mortality rates. As it is reported in Transparency International’s Global Corruption Barometer 2013, in the countries where the percentage of the population who paid a bribe in the past year was 60 percent or more, the average maternal mortality rate per 100,000 live births was 482. This is a 8-9 times higher than in countries where less than 30 percent of the population paid a bribe. This book is a well-documented and thoughtful look at the influences of corruption. Perhaps the greatest challenge ahead – both for people and governments – will be learning to deal with and manage the uncertainty surrounding corruption. Great insight, corruption is like a cancer, it starts at how homes and spread outside. One way to deal with this disease is to introduce a syllabus at lower level in schools so that as our young ones grows to future leaders they know from the on set that corruption is a disease which should be avoided.